← Is Vaginal Dryness Out of the Closet? Juanita from Ohio won this AMAZING giveaway! CONGRATS! 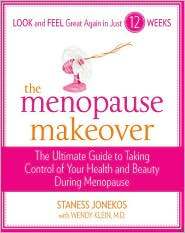 The PERFECT giveaway for Menopause Awareness Month! GREAT tunes, AMAZING product to cool those pesky hot flashes and an AWESOME book! 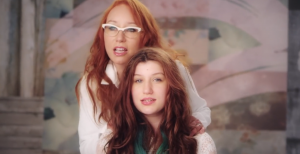 Tori Amos turned 50 this year and is celebrating with a new album, Unrepentant Geraldines, that features a duet and accompanying music video with her daughter, Tash. Tori has been a constant representation of female activism throughout her career and you will LOVE her new album!!!! 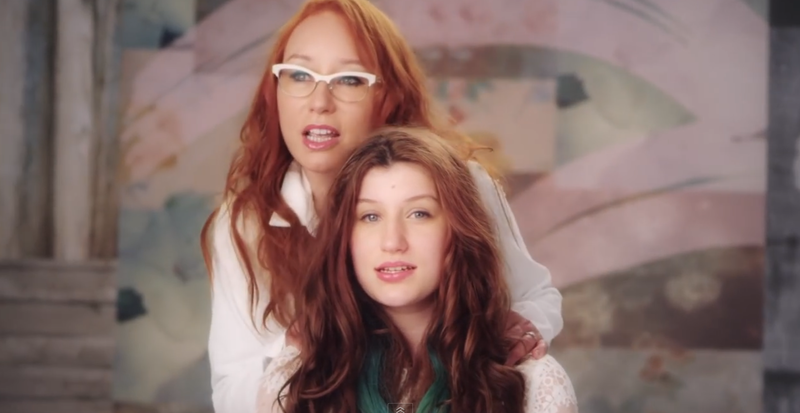 Watch Tori and Tash sing a song from their new album – it’s FANTASTIC! Now that you are feeling relaxed, how about cooling down those hot flashes?! 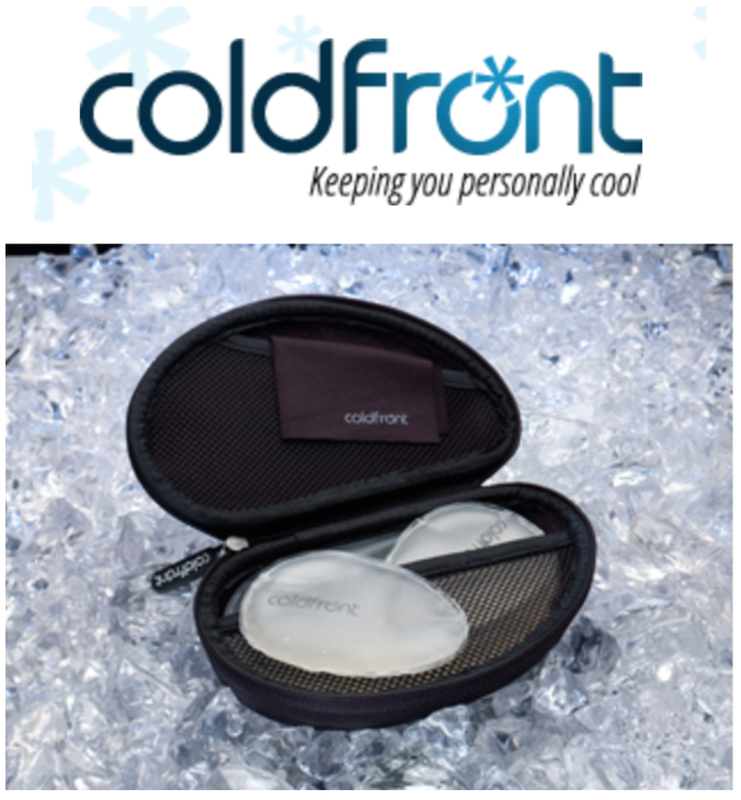 The world’s first on-the-go, on demand, personal cooling system with patented Recool Technology, coldfront relieves heat and pain without pills, mess, or inconvenience. coldfront is an easy, safe and convenient way to deal with heat intolerance or hot flashes whether chemically, surgically or naturally induced. Good tunes, keeping cool and how about some fun and informative reading?! 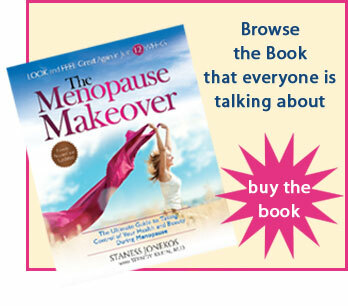 The Menopause Makeover to the rescue! ENTER TODAY! 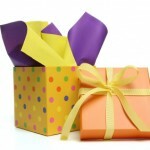 Just let us know YOU want to WIN by leaving a comment on our Facebook page. Winner randomly selected and announced by October 30, 2014. • October 30, 2014 one GRAND winner will be randomly selected to win this giveaway. 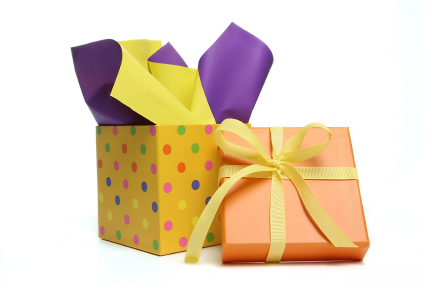 •	ONE grand prize-winner to be announced by October 30, 2014.